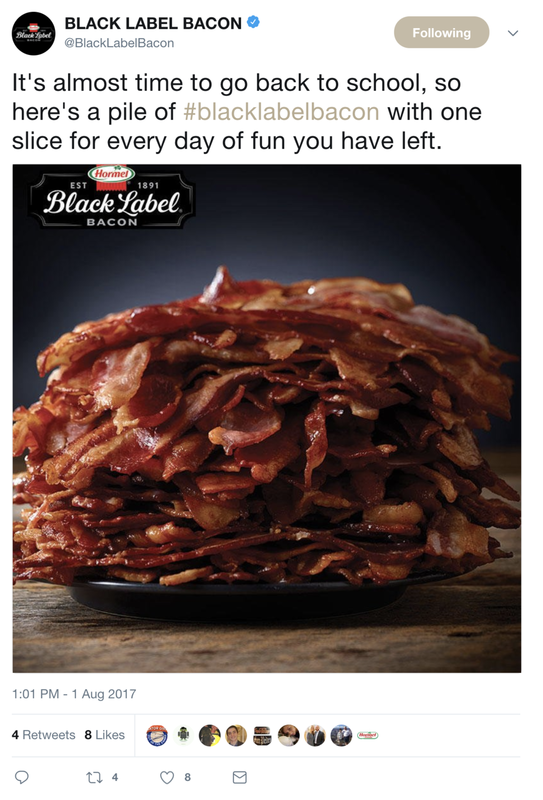 Turns out, people are pretty crazy about bacon. 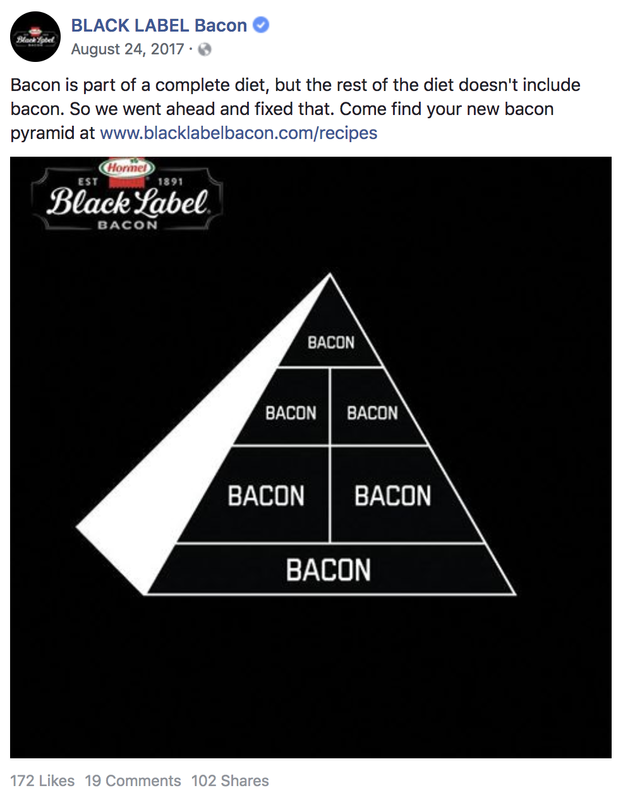 And luckily, I was pretty crazy about writing bacon things for bacon content. 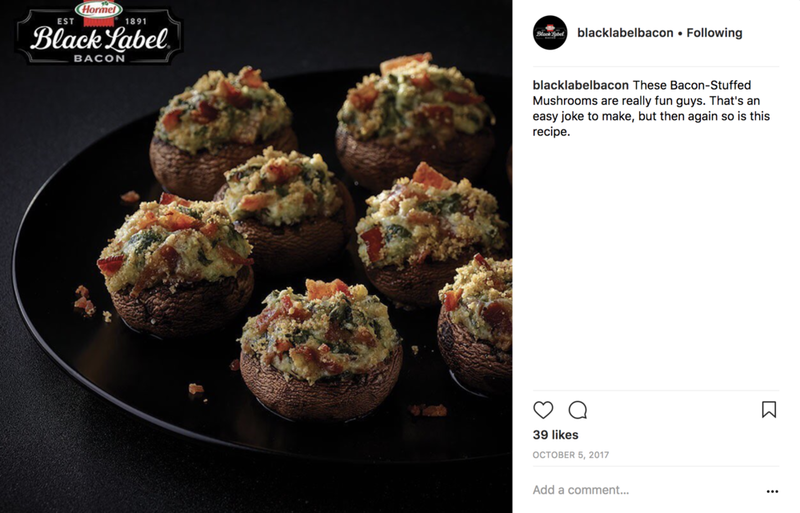 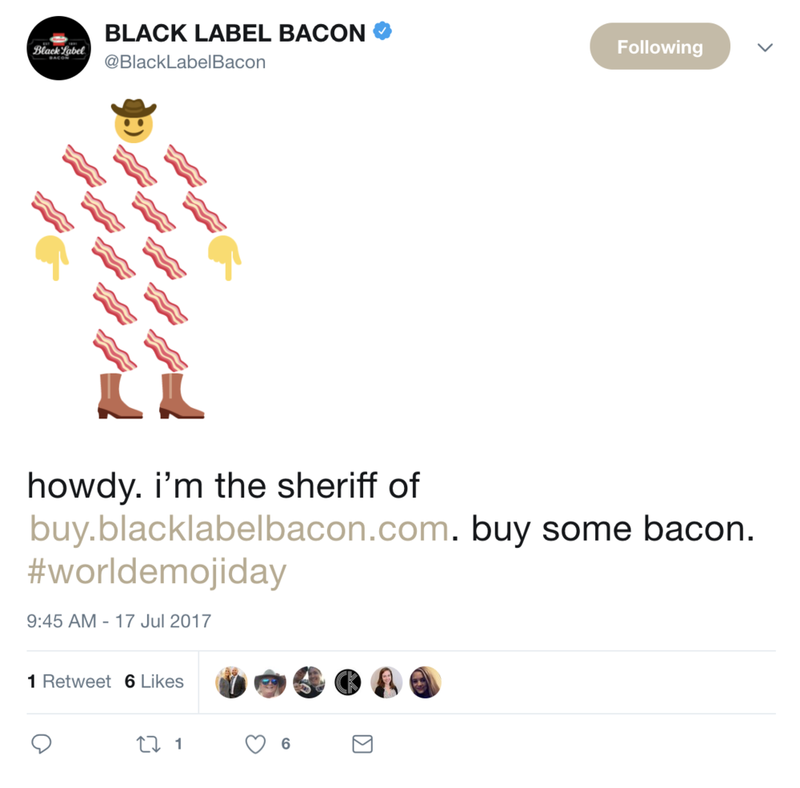 These are some of my favorite #bacon posts we made while I was the official voice of Black Label Bacon.